Redecorating your kitchen is a big project. There are so many decisions to make that it can be a little overwhelming especially if you don’t have experience in decorating. You need to decide what type of appliances you want to install and which type of finish will go best with the rest of the decor. Other decisions include which type of flooring to use and should you install custom made cabinets? There are so many questions that it’s easy to forget about the lighting but that’s a mistake you want to avoid. The lighting in your kitchen plays a major role in the overall design, so it deserves your full attention when decorating. The right lighting will bring your look together and create a dramatic effect that can leave you speechless. On the hand, the wrong choice can leave your kitchen design lacking functionality and style. The first and most important aspect of lighting is functionality. You want the lighting to be bright enough to light up the whole area but you don’t want it to be overwhelming. You also have to take into consideration those spaces where normal ceiling lights can’t reach such as under cabinets and over the stove and sink areas. 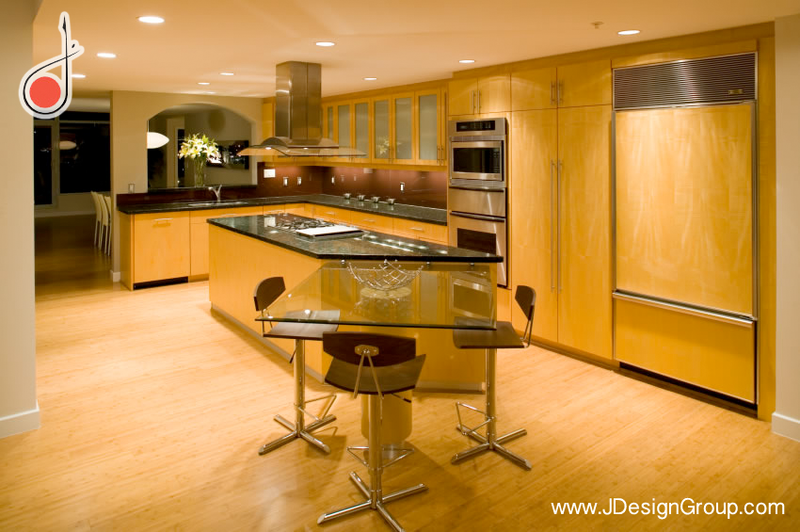 Most kitchen remodeling projects include ambient lighting that illuminates the whole kitchen. It also includes task lighting designed to focus on food preparation safety, by providing intense shadow-free lighting in the areas you need it the most. Each type of lighting is also controlled by different power sources, so you have complete control over how much light you use at any given time. While functionality should always be on your mind when picking out kitchen lighting, you also want to choose the best style or theme to show off your unique personality and to enhance the rest of the decor. You don’t have to settle for something dull and boring to have the proper lighting in your kitchen when there are so many exciting designs available. Monorail lighting is a great example of lighting that combines functionality with style and uniqueness. These beautiful accent light fixtures hang from a metal track, which can be shaped into unique designs to suit your kitchen needs and you can use them with any ceiling type. Track lighting is another good example because you can point the individual lights along the tract in the direction you need it for precision lighting. Chandeliers add sophistication to your kitchen design and decorative ceiling fans help you control the temperature in the room. The lighting in your kitchen can create a dramatic look in a way that nothing else can. 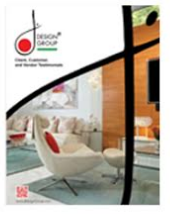 It enhances and complements your appliances and decor to ensure you get the most from your decorating project. With so many options, it’s hard to decide which type of lighting is best for your new design but it is very important to choose wisely. When redecorating or designing your kitchen, spend adequate time choosing your lighting and you’re sure to be even happier with the end results than you thought possible. You can also enlist the help of a kitchen interior decorator who will evaluate your needs and help you choose the right options that will provide functionality combined with a style that fits into your theme perfectly.